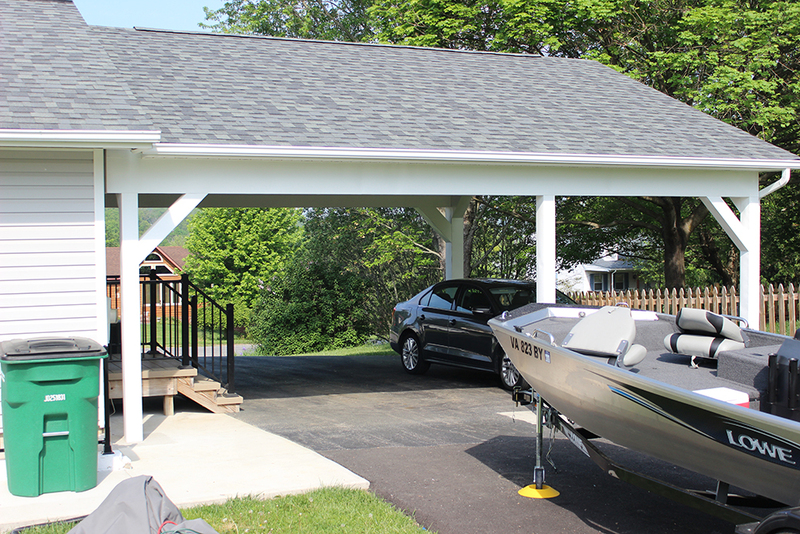 Custom Carports and Utility Buildings | Brame Construction LLC — Brame Construction LLC. 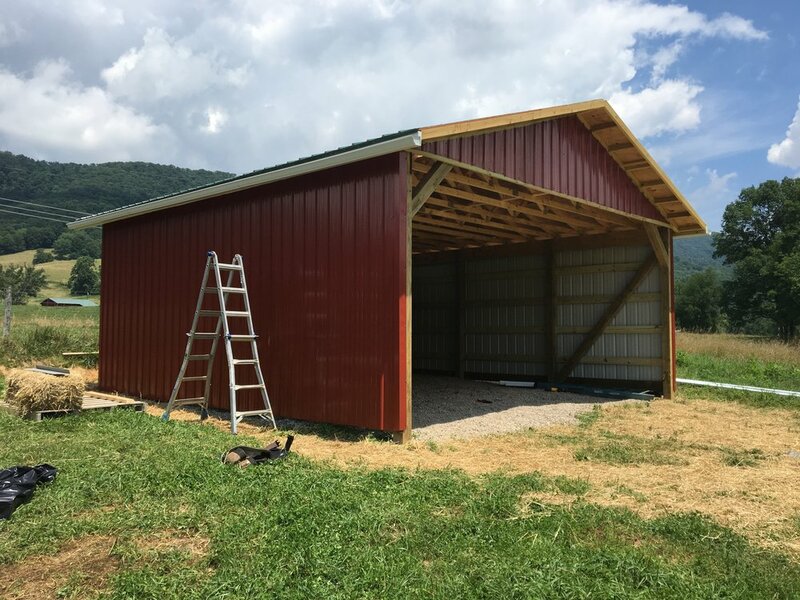 Our contractors have built or refinished multiple custom carports, utility buildings and barns in the New River Valley. Our team is happy to help with new construction and remodeling of these types of buildings. Below: Custom barn in Newport, Virginia.